How about that Coach Fickell? Hello Brigaders! With the start of football camp the dawn of the 2017 season is upon us, and what an offseason it has been. Luke Fickell has absolutely KILLED it, energizing the fanbase, our players, his staff, and our university. After the darkness that was the Tuberville era I look forward to thinking anything is possible regarding Bearcats football again. The offseason for me was a lot busier than I’d hoped, I graduated college and started working full time so I haven’t had a lot of time or money to invest into the group. Our offseason to-do list has gotten very different and a lot smaller, mostly due to the fact that we can not fit a trailer on the grid this season due to construction. As big of a blow as that was, we can still have a ton of fun at good old spot 19. We also purchased the adjacent spot to allow us more room for visitors and as fortunate as we were weather wise last year, I am always planning to bust out our tents which would need two spaces of room. We are losing a few regulars that used to go crazy with me on the grid due to jobs/graduation, and they will be missed! I hope our newest members (some fresh from the UC Marching band!) 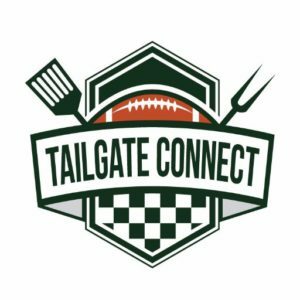 are up to the task of supporting Bearcat tailgating. The point of this post is to try to get all our members/anyone interested in helping out on the same page. I by no means want to be the end all say all for the direction of this group, so if any of you have ideas or want to help in any way feel free to let me know by emailing contactus@redandblackbrigade.com. While we will be in the same exact place, we have an extra spot to fit all of the visitors/friends we have! It felt a bit cramped last year, which was a great thing. You can never have too many fans at a tailgate! I expect even more visitors from Cleveland this year, so the more space the better. I believe Chris is working to provide us with some new speakers, and Madison appears to be working on getting us a giant karaoke/light/dj mixing contraption of awesomeness so we’ll be greatly upgraded in the sound department. We will of course be in need of good playlists as usual. to add a new element this year I would love to build an outdoor rolling entertainment center for a TV and to house our AMPS/Generator. I’m not sure if I’ll have this ready for our first game, but my plan is to have it ready by Michigan. Bearcat coach Joker Philips is a Cleveland native and said he would be joining us for post game drinks, we don’t know if he’s being serious but we will of course hold him to it! 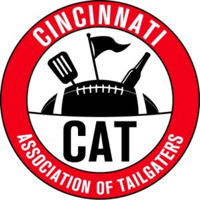 I’ll try to keep people posted regularly on our process, and stay turned for official event details posted to our site for all Bearcat fans to see. I can feel that it’s going to be a special year, so lets get out, drink, and cheer our Bearcats to victory! If you’d like to help financially consider becoming an official member here, or donating any amount of money here. 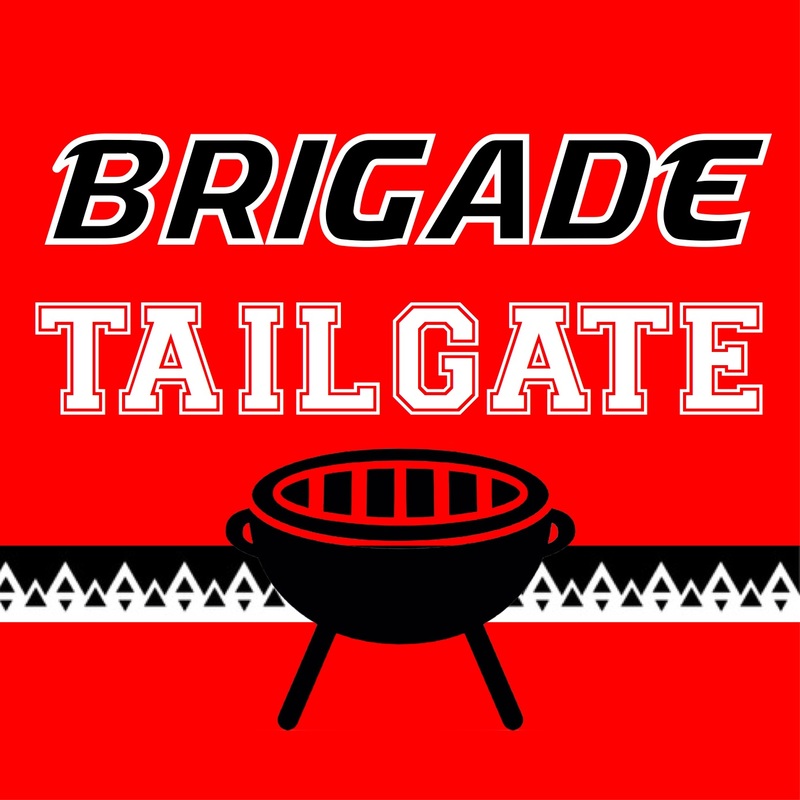 It keeps money to keep us building and tailgating, so your donations are greatly appreciated! If you have any interest in writing for our website, let me know and I will happily get you a contributor account to post great Bearcat’s content!